The Anxiety Disorders Association of Victoria presents a Professional Development Program for teachers and practitioners working with children and adolescents, presented by Joanne Garfi, Psychologist working in private practice. 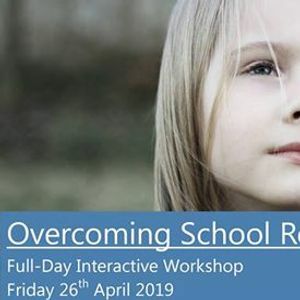 School Refusal is a debilitating condition in which children experience extreme anxiety or panic attacks when faced with everyday school life. Childhood anxiety is increasing in the community and each year schools are challenged by the complexities of School Refusal. Despite its prevalence, it is poorly understood and poorly managed. How schools respond is pivotal as everyday counts. The longer the child is away from school, the more difficult it is to resume normal school life. When poorly managed the impact of School Refusal is far reaching and life changing. Some students fail to return to school full time and some never return at all. All experience serious disadvantage across the lifespan, including but not limited to: employment, relationships, social functioning and mental health. 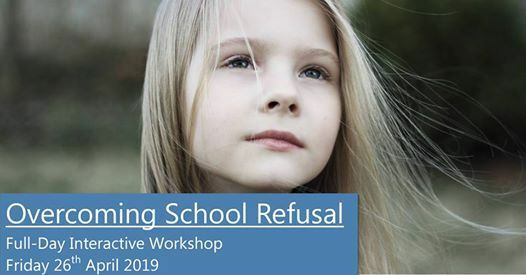 •	What is school refusal? •	Why children refuse to go to school? •	Why an informed and individual approach is needed? •	Home Schooling and distance education. Translating research and jargon into understanding and practical strategies, this workshop is suitable for all principals and educators (P-12), health professionals, GPs, paediatricians, family support workers, residential carers, MH day-program staff, and parents/ carers. This workshop answers the questions asked by teachers, counsellors and parents alike. 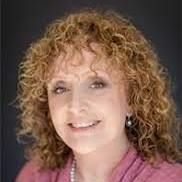 For over 30 years Joanne Garfi has treated and consulted teachers, counsellors and parents in a manner that is easy to comprehend, devoid of the jargon and theories, and gets results in overcoming School Refusal. As a psychologist who has worked extensively across primary and secondary schools Joanne has provided treatment, support and specialised training to whole school communities for many years. She has a special interest in the treatment of Anxiety and Panic Disorder and is well known for her work with school refusal, childhood anxiety, behavioural disorders and developmental issues. She also runs a busy private practice and is the author of Overcoming School Refusal: A practical guide for teachers, counsellors, caseworkers and parents.